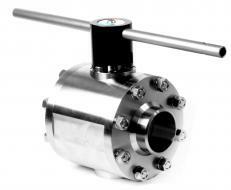 TECVAL VB-65 trunnion ball valves are designed to work with liquids under either high pressure or moderate vacuum service. 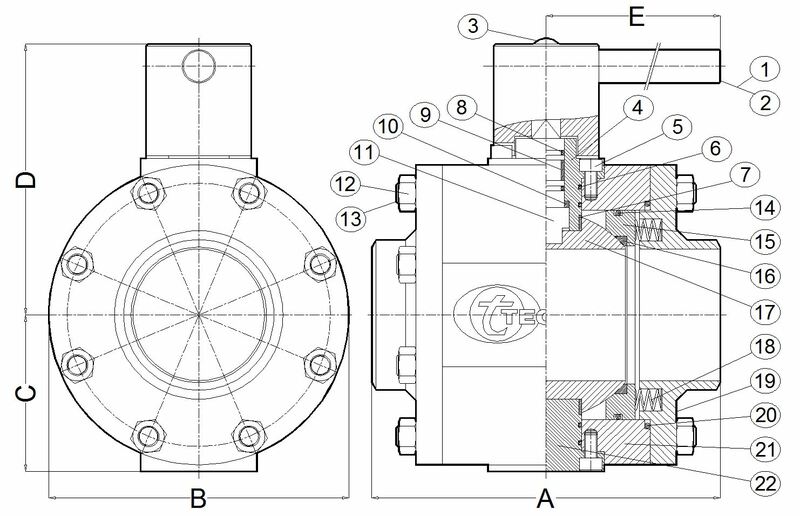 Due to their trunnion solid design, these valves withstand extreme service conditions where the strongest features are required. To be used in numerous applications, they are manufactured in several sizes, connections and alloys. Assembled three screwed pieces through 16 studs to allow a full disassembling on the spot.